In addition the Consistency of your Efforts and Focus towards your goals determines the quality of your success. Don't let distractions and challenges make you take your Focus and Eyes off Your Goals and Passion..The strength of Your Success Lies in the Power of Your will and Actions to Push towards Your Dreams..Develop Focus knowing that when you pray for a rainbow.. you have to be ready to deal with the storm..
To Motivate Yourself and Keep the Desire Burning until you achieve what you yearn for in Life follow and study the quotes in this article and remind yourself about them everyday until they become part of you because to succeed you must be ready to learn before earning. 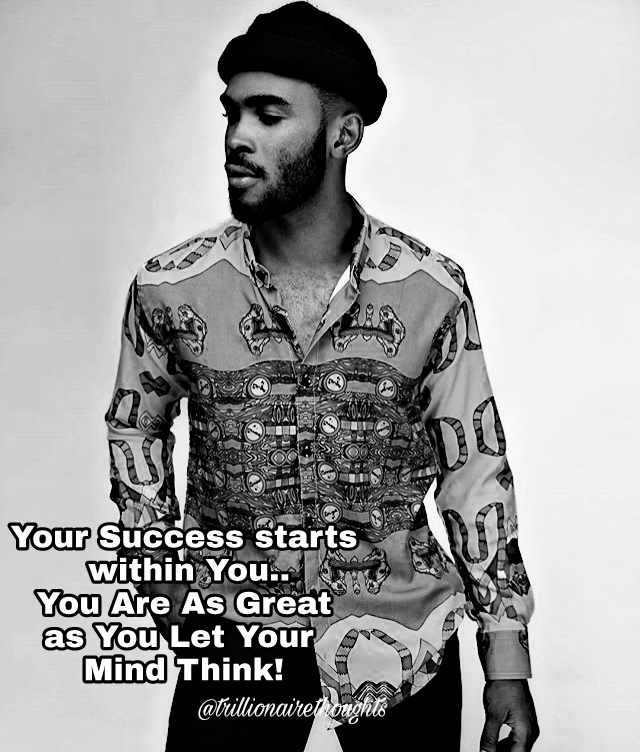 To become who you truly are destined to be you must do the following and imbibe the quotes and strategies below to become part of your mindset and knowledge base so you can begin to work on creating a better version of yourself. Make a living working on what gives you joy, that which you are passionate about and work all angles to accomplish that which you wish and desire for because actions is greater than debate and only through work will success come. The turnover of money to generate more money always empowers you. 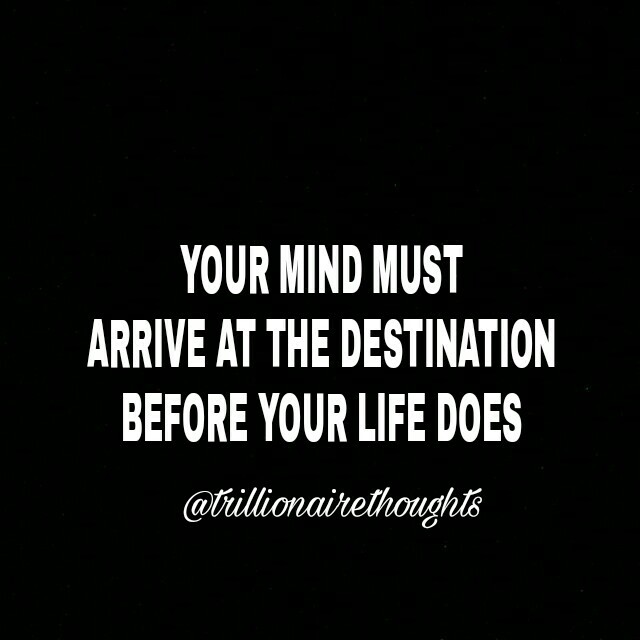 Hence always keep you mind on growing your wealth. Don't spend more than you earn and avoid being in debt. 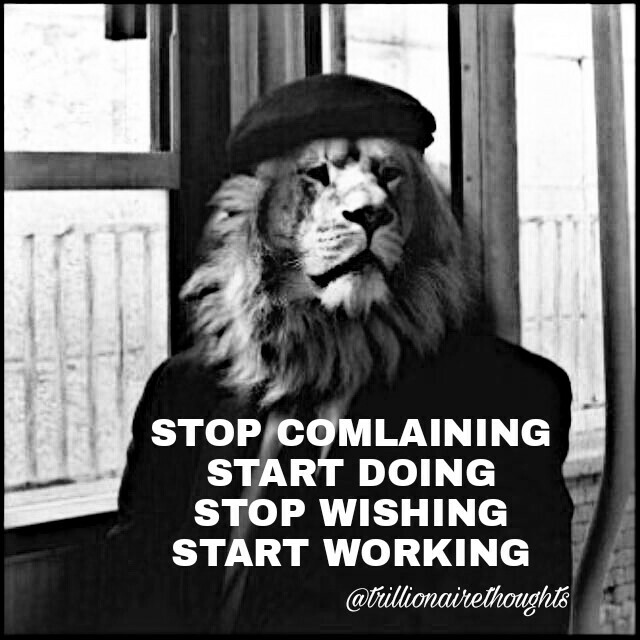 Sit, think and Act (the key to success) which is to say; if its on your mind then work towards it. Always have a positive Belief, a Goal and Purpose in life and living by it makes you Alive. Imagine and use that imagination to paint a picture of what you desire and want. Every innovation starts with an imagination, never be discouraged with the beginning of your efforts, work till you achieve and don't relax when you get to the TOP rather work more to maintain your standard. The difference between ordinary and extraordinary is the little extra. Work and work harder to achieve that which you pursue in life. Never procrastinate, make procrastination far from you and planning and actions be near you. The Bible is the ultimate book of treasures and map to living a better and fulfilled life. The key to success is belief and faith in Yourself. If you believe you can do it, then you will achieve all you desire for. Never let negativity cloud your thoughts, fill your thoughts with positive vibes and soon you will be embodied with success. Nobody owes you anything in life, always strive to survive on your own. Life teaches you through experience and you teach yourself through learning. A man or woman with class is always respected more than a man or woman with swag, as they say class is for men and swag is for boys. To excel always aim high so that if you fall you will land at a point which still gives you encouragement to succeed more and aim even higher. Humility makes a person excel before their superiors but pride sinks a man quicker that anything in life. A friend is a person that will not judge you and will carry your burden as if it was theirs. Friendship is a bond that is greater than the government and Family is a bond that tells you where you are from. Experience can be acquired through either encounters or stories. Every story always ends with a moral lesson. Every individual is born with a unique trait. Discovery is the father of innovation and inventions. To become innovative you have to be inquisitive. In life we always get to see the Covers before even reading a page of a person’s life. To become wise you must fear God and always wear the shield of humility. Loyalty makes you excel beyond words. A loyal person is worth more than Silver, Gold and Diamonds. The key ingredients to a successful life and business are: Love, Loyalty, Respect, Honesty, Integrity and Hard work. To be hardworking involves but physical and mental work as well as strength. In managing any event, a successful outcome is judged by both the technical response and the perceived competence of the management. Hard work, personal situation and many other factors influence a person’s ability to achieve success (Outliers). Life is more about opportunity than it is about talent. The relationship between success and IQ works only up to a point.” You only have to be smart enough to succeed because success doesn’t discriminate as anyone can possess it. Get the world to see things your way.